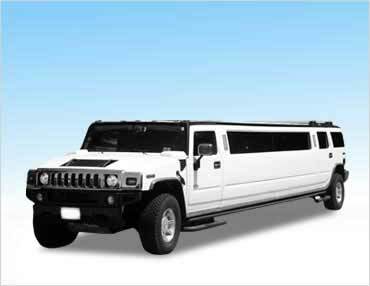 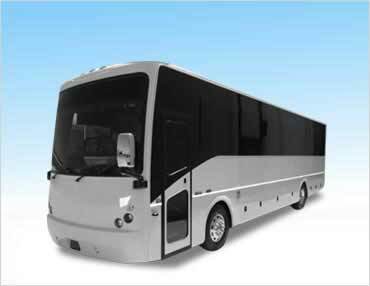 Fairfield Limousine Inc. offers only the late model Limos, Party Buses, and exotic vehicle rentals. 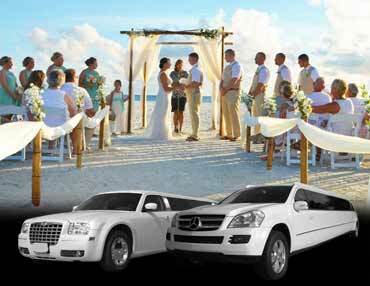 Our Limo fleet is comprised of leading brands such as Rolls Royce, Mercedes Benz, Bentley, Range Rover, Hummer, Lincoln, Cadillac Escalade, and Chrysler Stretch Limos. 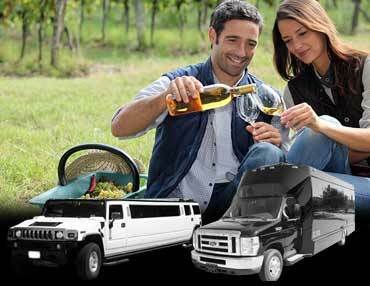 Our limo company, Fairfield Limousine Inc., is known to offer Party Buses for large groups for Napa Valley Wine Tours of 16, 20, 24, 28, 32, 36, 40, and up to 50 passengers. 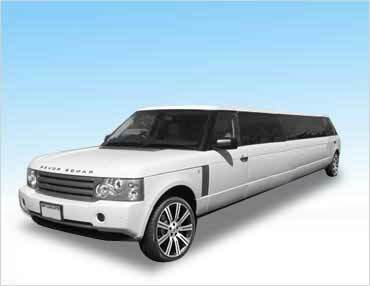 For exotic car rentals in Napa & Fairfield, we offer exotic vehicles such as Ferrari F430 Spider, Bentley Flying Spur, Range Rover SUV, Lamborghini Gallardo, and Mercedes Benz CLS 63. 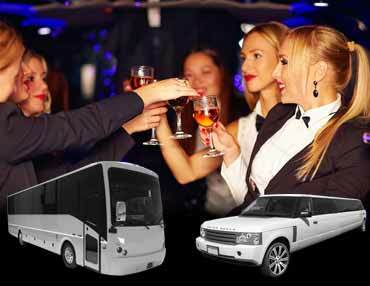 We pride ourselves on attention to detail, flexible accommodation to offer impeccable party bus service in Napa and Fairfield. 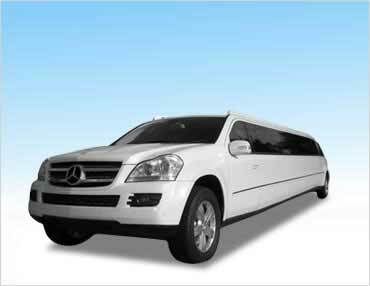 Whether it’s an airport pick-up to & from Napa to SFO or Sacramento airport, graduation celebration, or your wedding day, our limo services are designed to make you and your group feel like royalty and offer you the best of our luxury transportation services.